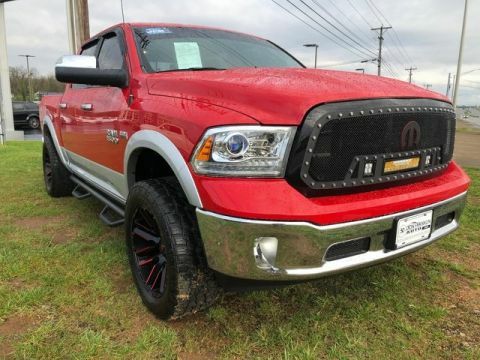 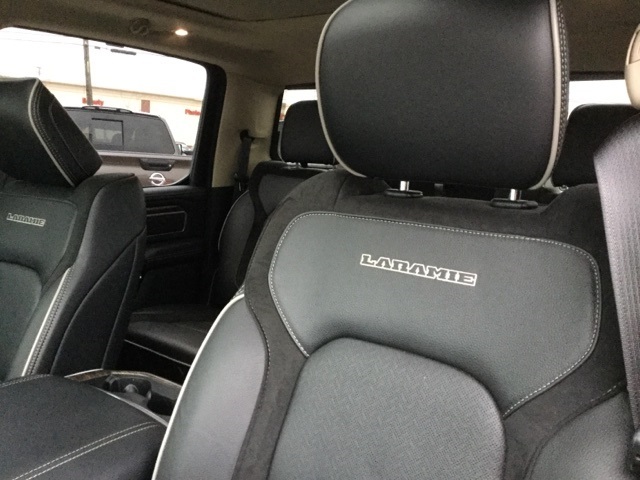 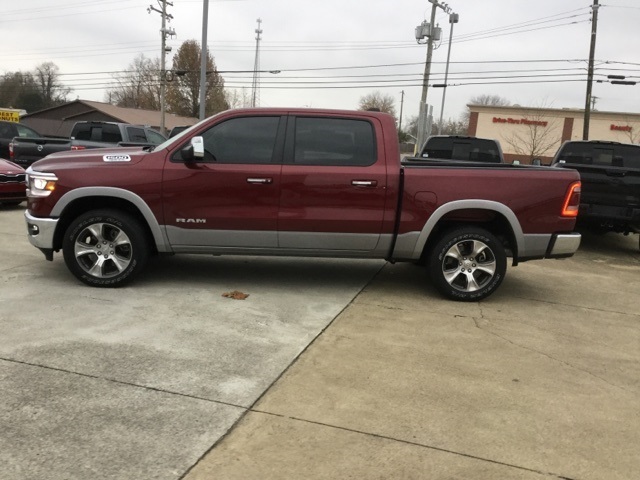 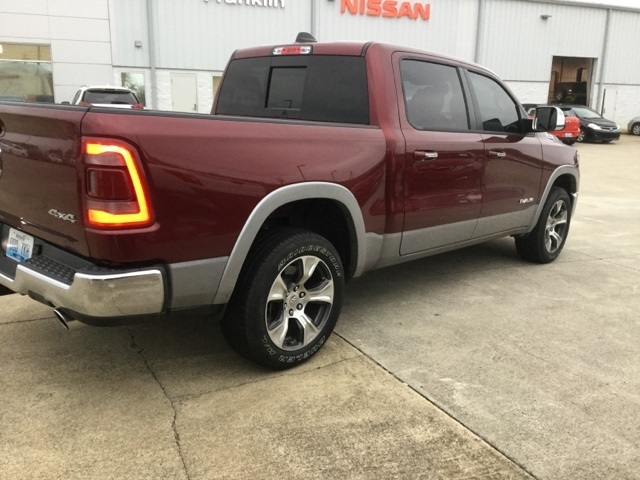 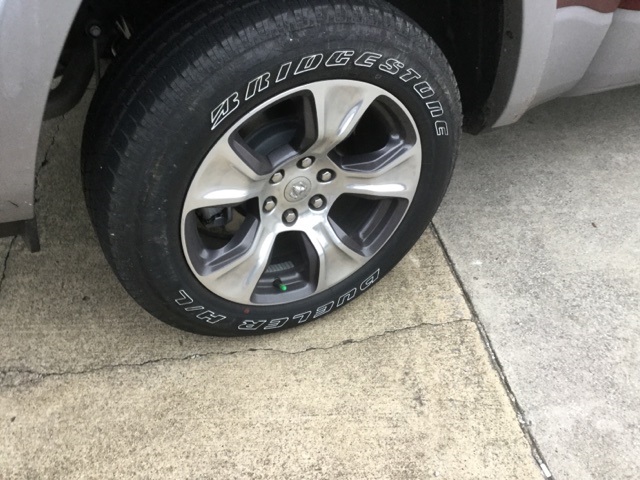 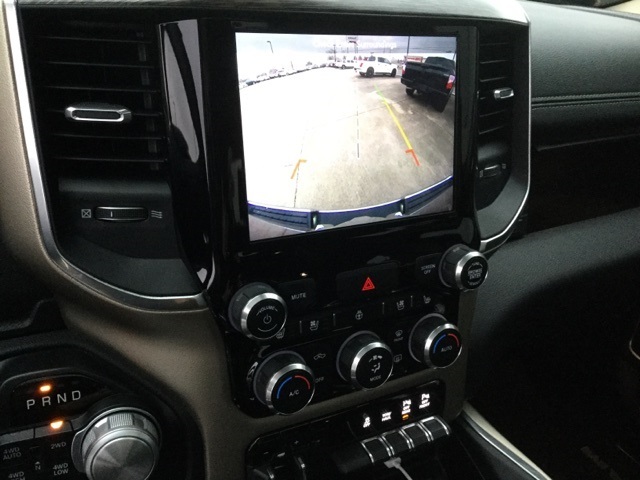 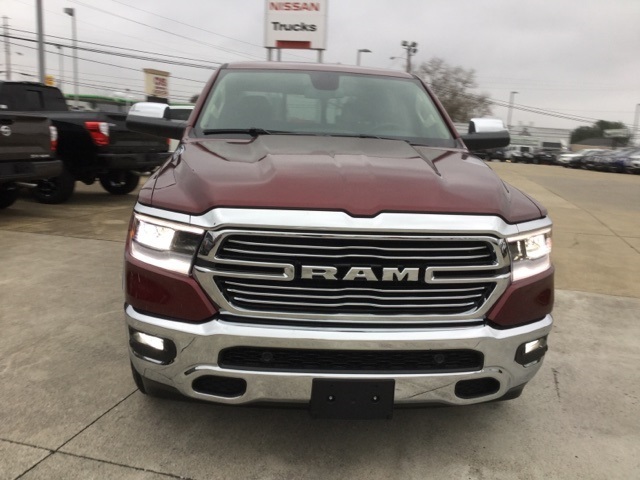 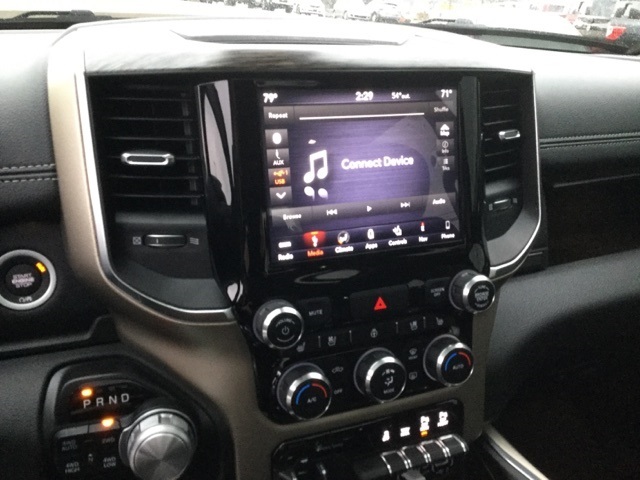 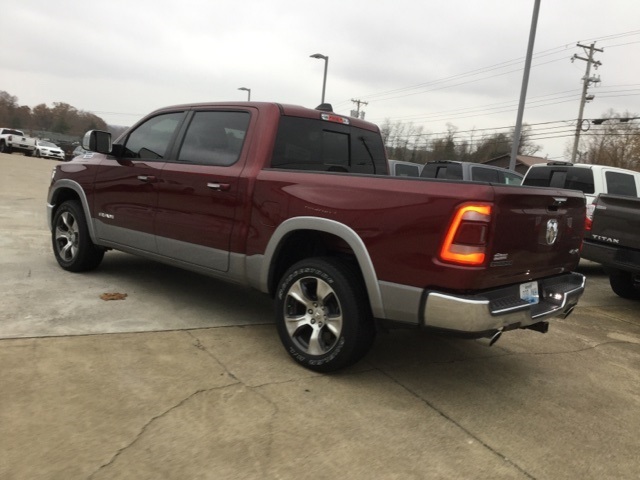 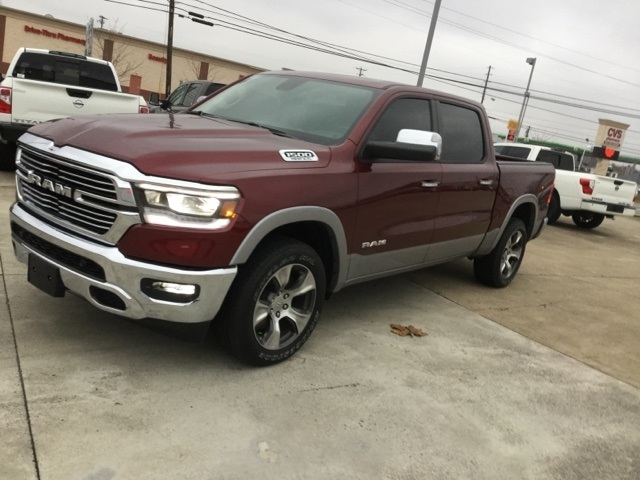 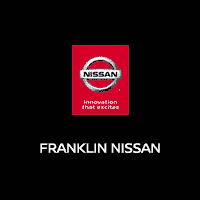 2019 Ram 1500 Laramie Delmonico Red Pearlcoat CARFAX One-Owner. 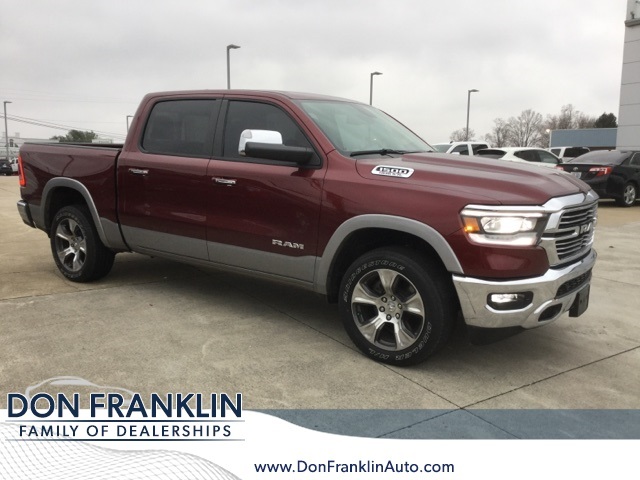 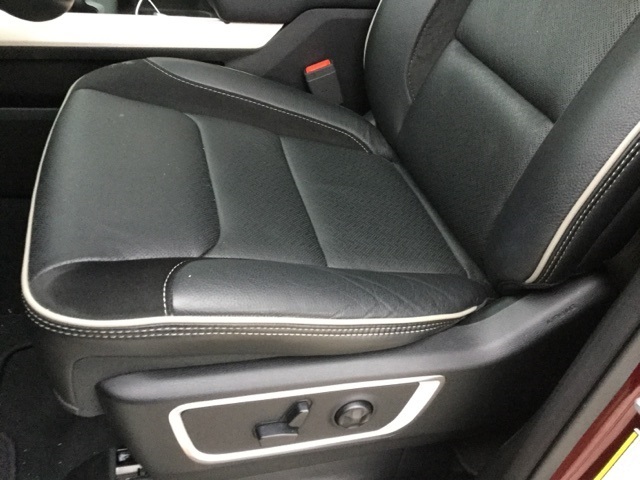 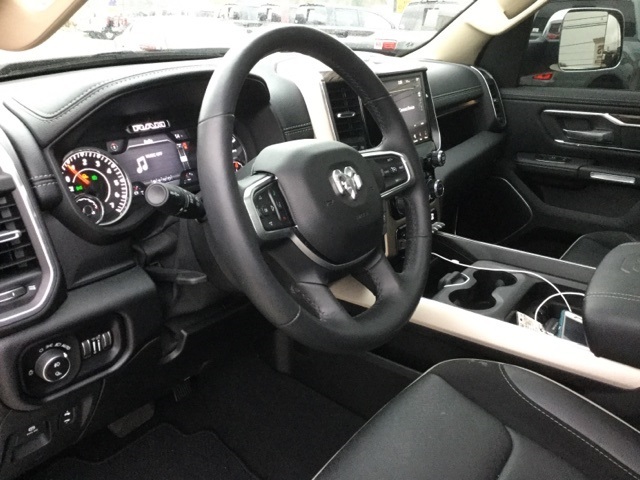 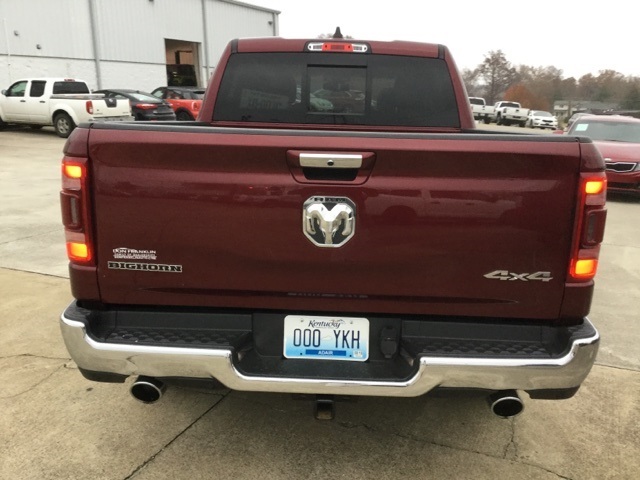 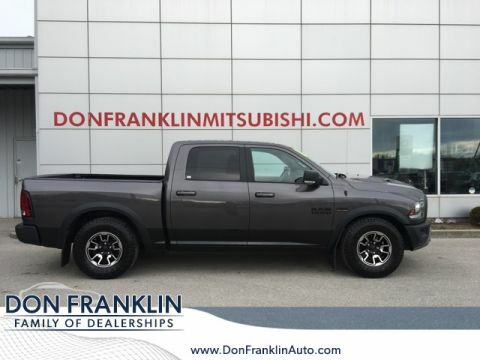 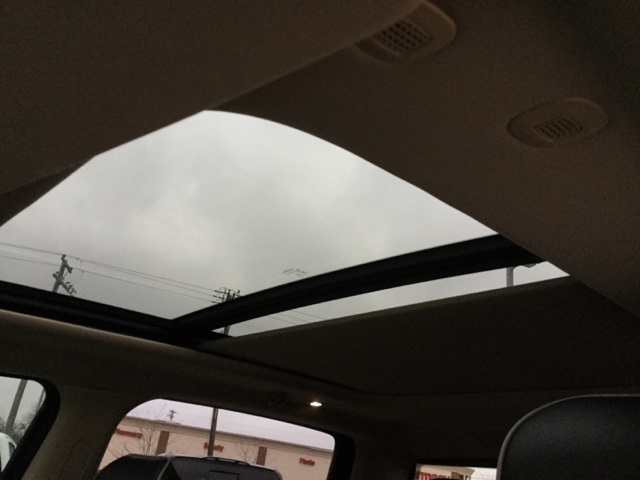 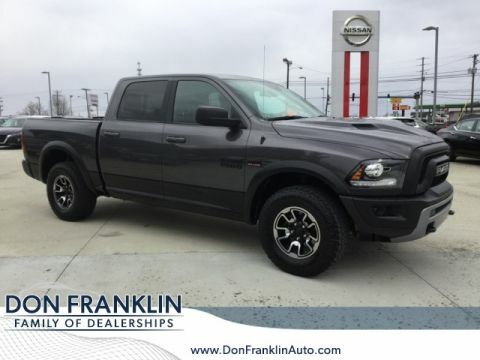 Moonroof, Fully serviced, 4D Crew Cab, HEMI 5.7L V8 Multi Displacement VVT, 8-Speed Automatic, 4WD, black Leather, Navigation System, Wheels: 20" x 9" Premium Painted w/Inserts. 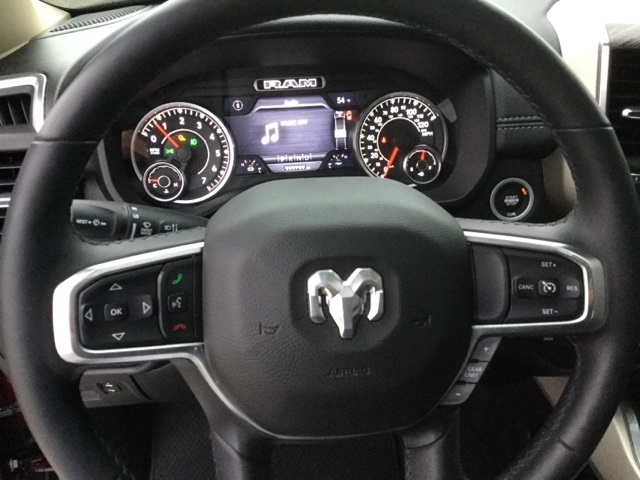 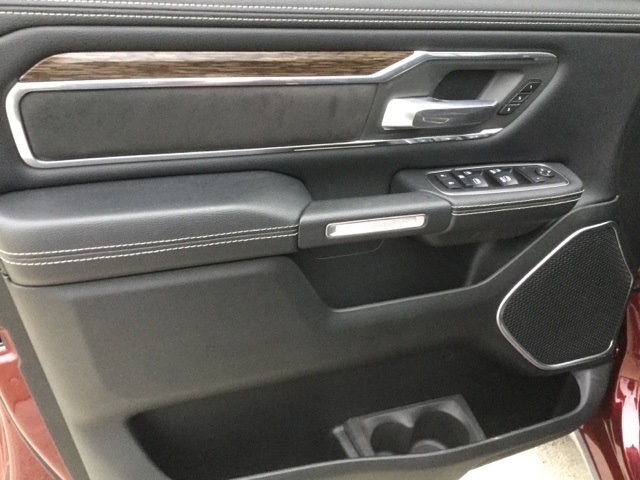 Odometer is 4087 miles below market average!